Used CLU in the past and have to say this stuff blows it out of the water! 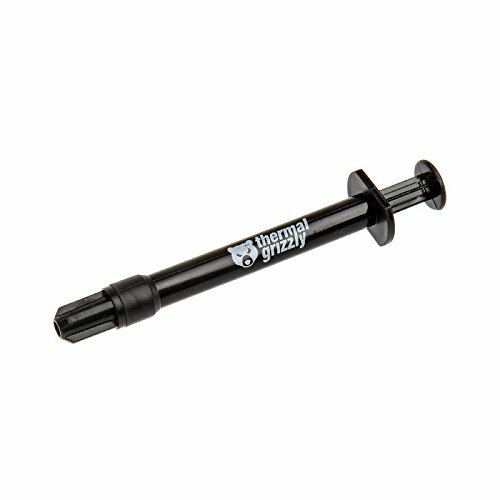 Easier to use and excellent on any CPU that has been delidded! Use this when delidding. -15C temp drop on 7700k! I've used this now on 2 processor delids and it is EPIC! 30 degree drop, nuf said! If you are looking for the absolute best performing conductive liquid metal on the market this is it at the moment of writing. 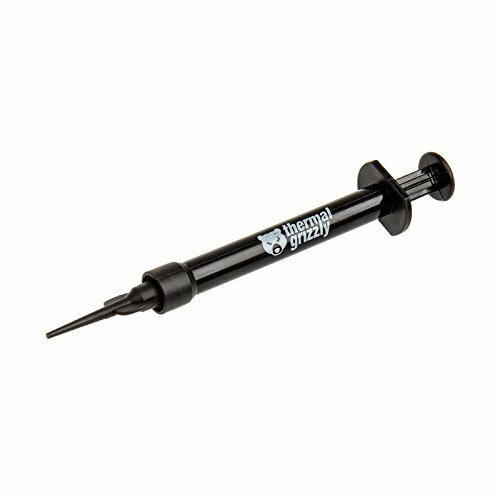 Ideal for delidding and placing between the IHS and die and much better thermal transfer factor than CLU or other similar liquid metal compounds. I used this as a normal thermal paste and still there is a huge difference. I am planning to delid my cpu in future. I'll be honest, this stuff made me nervous when I applied it. 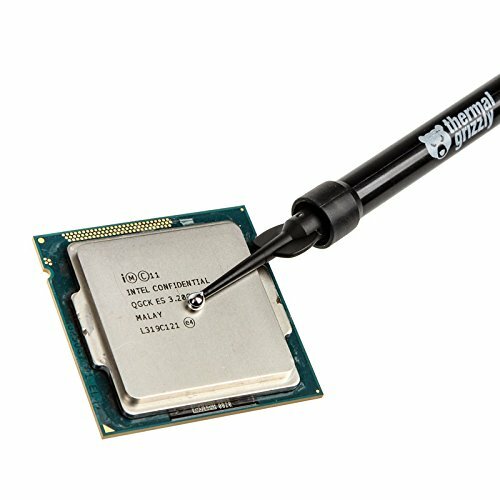 It doesn't behave like normal thermal paste, and extra care has to be taken when applying. Keep in mind that liquid metal compounds will short your board or any other components it might accidentally get on. Be sure to watch where it goes very closely, and have rubbing alcohol handy just in case. Used for an 8700K delid, probably enough left afterwards to delid 3 more of the sort, perhaps with a little to spare. Works as advertised. Decreased my 8700k load temps from 83 C to 67 C when OCed @ 5.0Ghz 1.30V. Some people report 20 C decrease sadly I did not get that lucky.